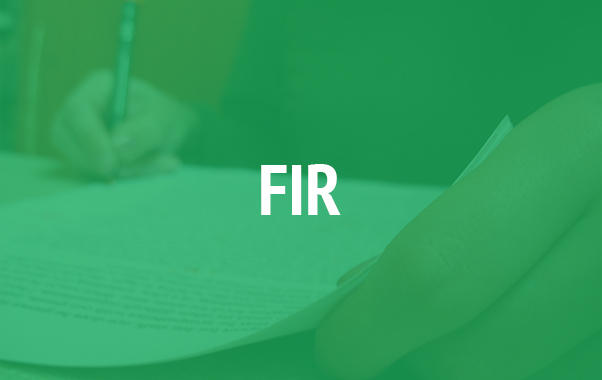 Read everything you need to know about filing an FIR. 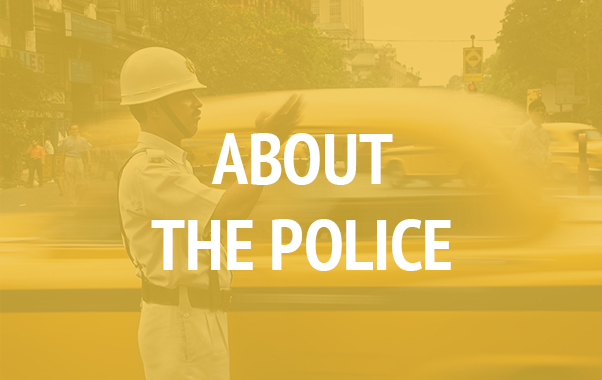 From how to file an FIR, to what rules do the police need to follow, be updated and stay informed! Want to know how you can make a difference? Start with knowing your rights! 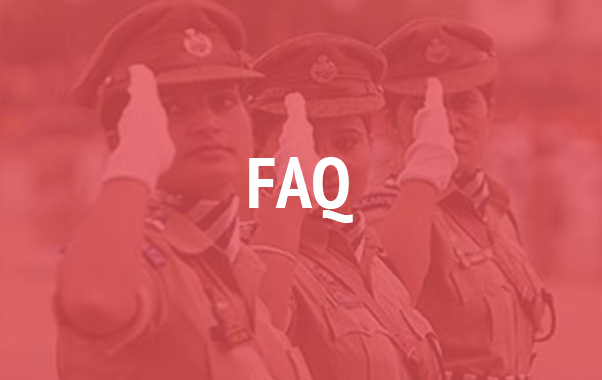 Read on to get more information!